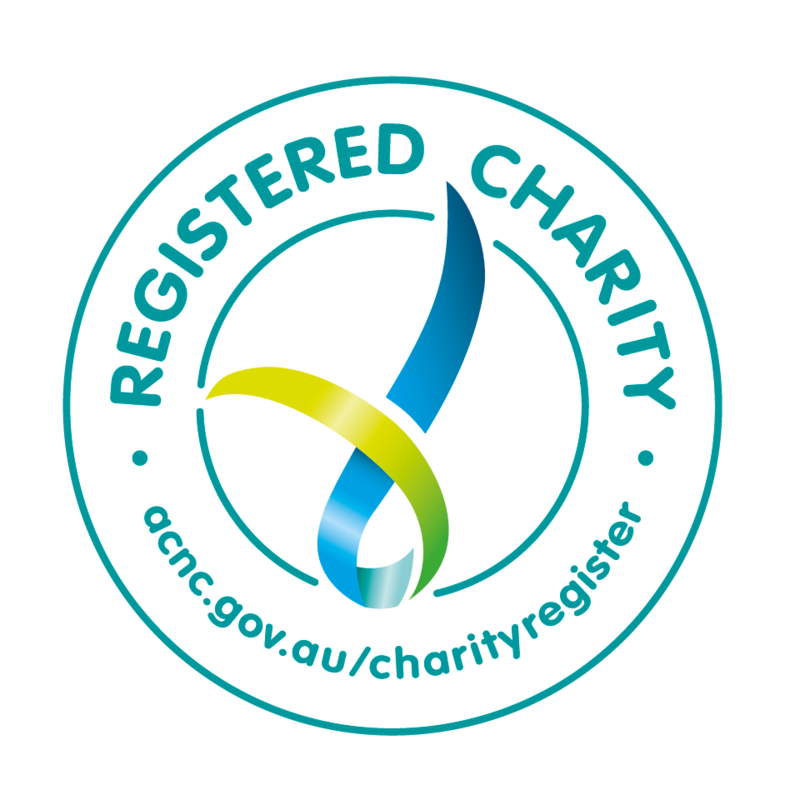 The generous funding of $45,000 from Chain Reaction Challenge Foundation in 2016 has made a huge difference to the lives of children living with a disability. Since the project commenced in June 2016, this funding has provided 29 custom Freedom Wheels bikes to children living with a disability. Freedom Wheels bikes enable children living with a disability to receive the exercise that they may not otherwise be able to get and join in a sociable, inclusive activity with their family and friends. Eight-year-old Matty has benefited immensely from his Freedom Wheels bike. Matty was born with Spina Bifida and mum Susan was told he would have little to no ability in his legs. His lack of balance and limited core strength has meant riding a standard bike would not be possible. He had been invited to friend’s bike parties in the past and hasn’t been able to ride with them, which is a constant reminder of his disability and that he is not ‘the same’ as other kids. We will continue to hold free Freedom Wheels assessment days across NSW and provide Freedom Wheels bikes to more children living with a disability, enabling them to participate actively and equally in the community. We thank you for making this possible. Thank you once again for your ongoing support of TAD Freedom Wheels. Without supporters like the Chain Reaction Challenge Foundation, TAD would quite simply be unable to continue our work.